Cancer survivors carry greater financial burdens related to medical debt payments and bills versus patients without a cancer history, and younger survivors face the greatest hardships. HealthDay News — Cancer survivors carry greater financial burdens related to medical debt payments and bills versus patients without a cancer history, and younger survivors face the greatest hardships, according to a study published online Jan. 21 in Cancer. Zhiyuan Zheng, Ph.D., from the American Cancer Society in Atlanta, and colleagues used data from the 2013 to 2016 National Health Interview Survey to compare medical financial hardship among U.S. cancer survivors and patients without a cancer history. 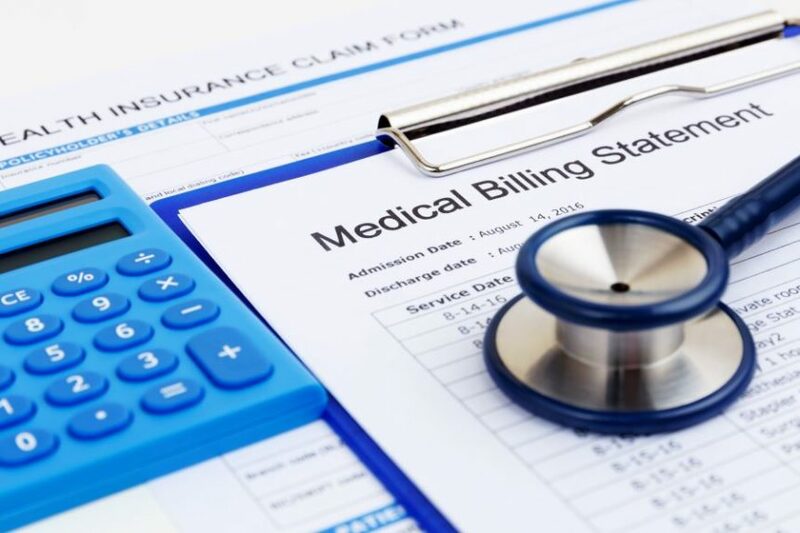 Medical financial hardship was categorized as (1) material (e.g., problems paying medical bills); (2) psychological (e.g., worrying about paying medical bills); and (3) behavioral (e.g., delaying/forgoing care because of cost). The researchers found that compared with patients without a cancer history, cancer survivors were more likely to report any material (ages 18 to 49 years: 43.4 versus 30.1 percent; ages 50 to 64 years: 32.8 versus 27.8 percent; and ages ≥65 years: 17.3 versus 14.7 percent), psychological (ages 18 to 49 years: 53.5 versus 47.1 percent), or behavioral (ages 18 to 49 years: 30.6 versus 21.8 percent; ages 50 to 64 years: 27.2 versus 23.4 percent) measure of financial hardship. Among privately insured survivors, having a high-deductible health plan without a health savings account was associated with greater hardship versus having low-deductible insurance.